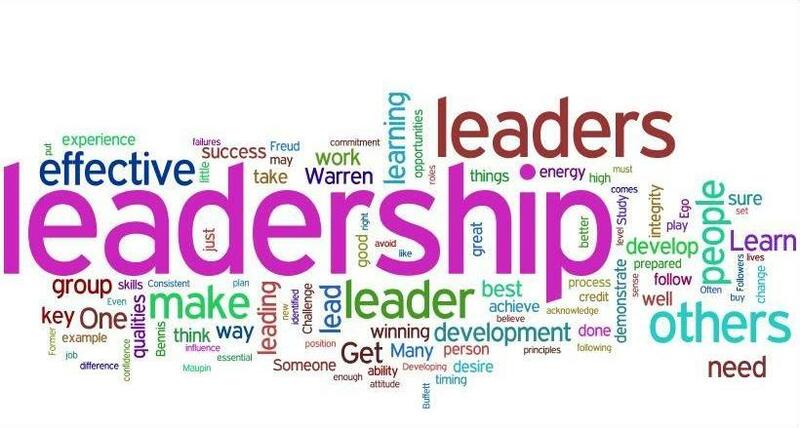 What is leader? Many of us still in school can quite answer that question. But I will answer it from visual experience. A leader is someone who can influence others in a positive way, direct them back on the right path when they somehow got off track. A leader knows the responsibilities of failing but response to it differently by compressing his or her emotions. They bottle that emotion and use it as a tool to succeed next time. A leader has followers but these followers are not free riders, this leader understands that his or her followers are potential leaders themselves. A leader sets examples and teaches their followers the correct way of leading but not in words. I believe it is better to learn through experience either visual or personal. Many of us are leaders or have the capability of being leaders but many of us shy away from the responsibility of leadership. Only with leadership a community can raise from negativity to greatness. So do me a favor and look at the young and walk out the door with goals in mind and lead them.